Squid is a very versatile seafood that is served in cuisines around the world. Squid are mollusks, just like clams, mussels, and oysters. The difference is squid have an internal shell, which is called a pen. Voracious feeders, squid eat up to 14% of their body weight a day in small fish and other squid. While most people are familiar with breaded and fried calamari rings, squid is also great in pastas, salads, and soups. 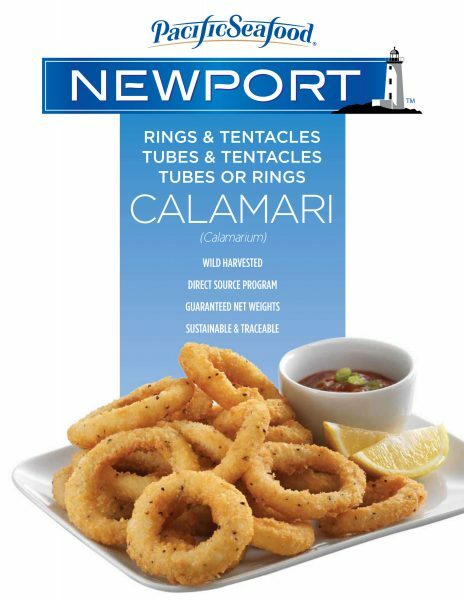 Calamari is mild and has a subtle sweetness with a firm yet tender texture. 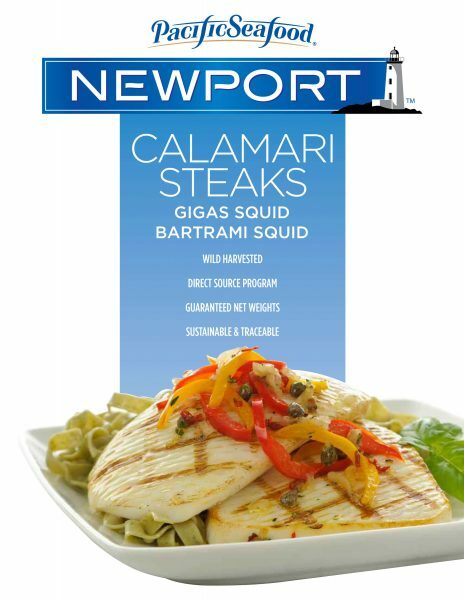 Try sautéing squid in an infused olive oil and serve with chopped tomatoes and capers, or stuff and bake the tubes, or add it to any seafood stew.